Elegance, purity, perfect lines and unique combinations. Industrie Grazi Cristalli designs your interiors with the natural beauty of a material which stands out from all others. 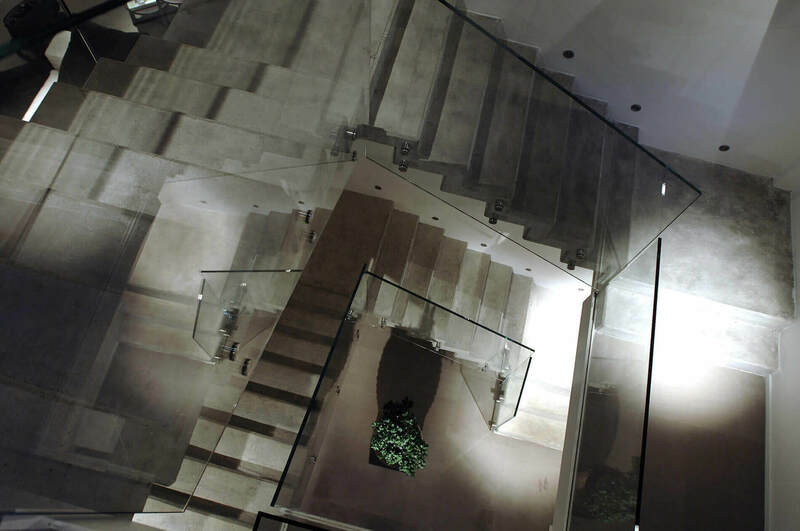 From design to fabrication, our group has been a leader in the industry for years, taking the design of glass structures worldwide and winning many prestigious awards. 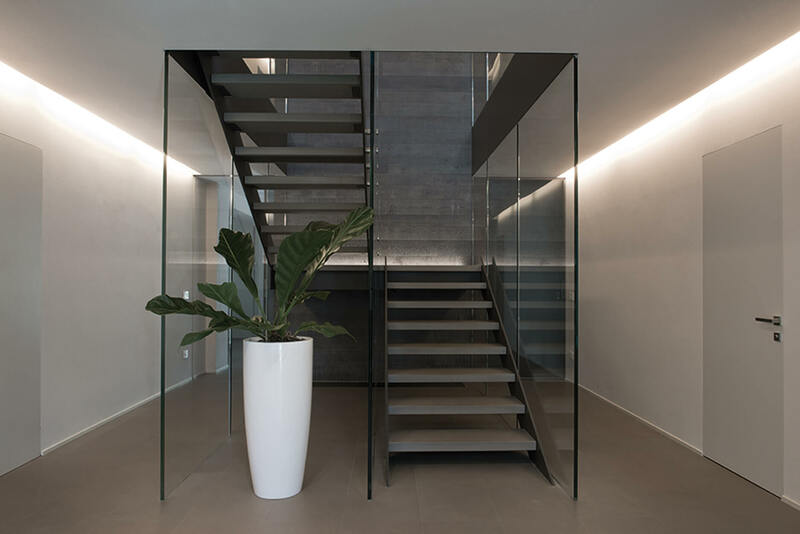 Grazi Cristalli Industrie brings this extraordinary material into any setting, and provides consultancy and solutions for all your requirements. We guarantee professional support both before and after the project, with dedicated consultancy to meet your specific needs. 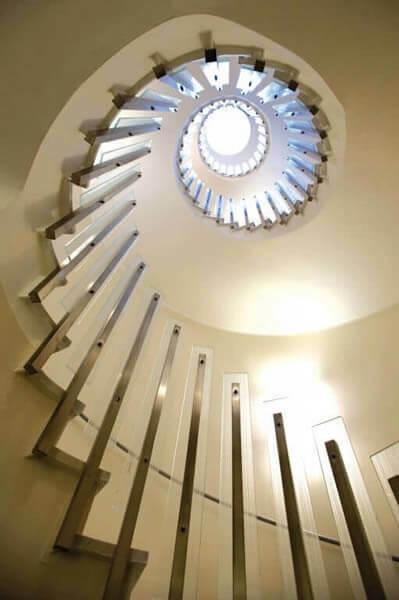 From concept to design, to the fabrication and installation of unique glass stairways, display units and windows, we provide precise personalised estimates, of which transparency, detailed specification and competitive pricing are always priorities. Every project by Industrie Grazi Cristalli is guaranteed. 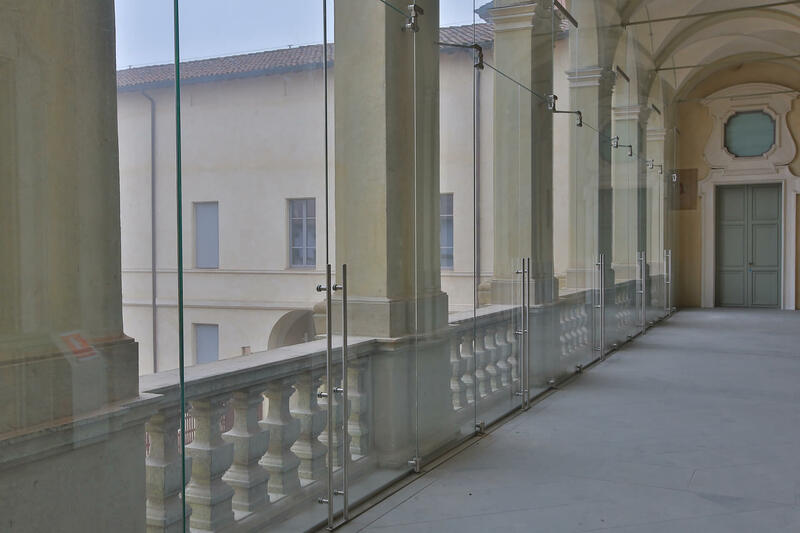 Every element brings you not only the design and beauty of glass, but also the highest standards of safety, mechanical strength, durability and quality. Not only do we design and fabricate glass display units, windows, stairways and other types of structures, we also provide you with reliable customer service, always ready to answer your call and resolve any problems you may encounter. As you can imagine, glass structures completely change the feel of a room, with their unique style, elegance, luminosity and very special personality. Our know-how in glass fabrication, which includes specialised techniques in cutting, sanding, painting, glueing and decorating glass, enables us to lend a touch of innovation and class to any residence, office, restaurant, hotel, boutique or shop, with the design, styling and detailing you desire. If you have a glass structure in mind, whether it’s a gleaming stairway or an attention grabbing display unit, we’ll be delighted to hear from you: let us bring this extraordinary material into your life and work!